Skip foundation, walk out your house with absolute confidence. Let your beautiful, natural glowing skin shine on its own! 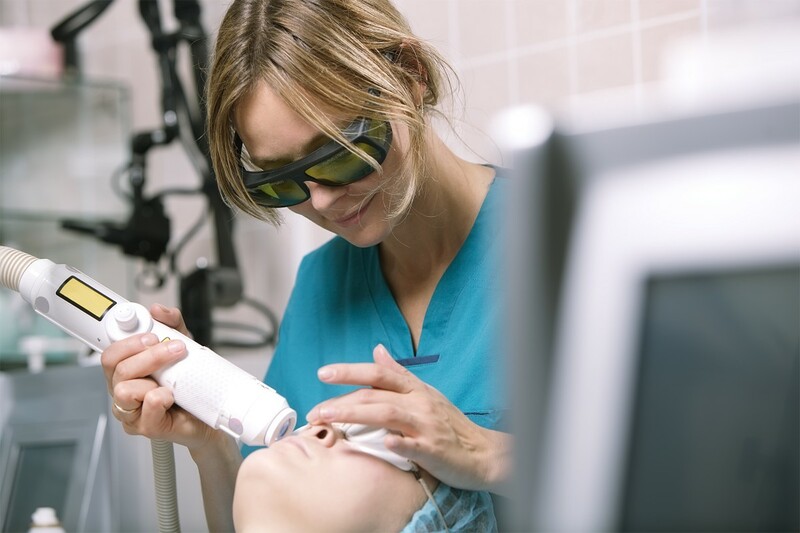 In the last 20 years, advancement in laser technology has revolutionised the treatment of many skin conditions such as vascular and pigmented lesions, resurfacing of scars and uneven skin as well as prevent acne. We also have customized laser treatments to maintain youthful skin and delay ageing process. 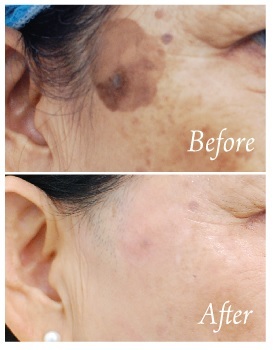 Pigmentation, blemishes, age spots can all be removed and prevented with our unique laser treatments. Gradual. Minimal Downtime. Suitable for all skin types. Reduce open pores, banish acne, and get silky smooth skin. Our specialised C-Peel starts tackling excess oil & clogged pores in as little as one session! Your skin will be smoother when scars are erased & open pores shrank. Stretch marks can also be reduced effectively, and deep wrinkles and skin folds can be smoothened. The perfect combination treatment for scars, saggy and loose skin! UV Armour SPF 50 – Lightweight, oil free, and prevents future dark spots. Purifying Enzyme – Natural enzymes dissolve all traces of impurities for healthier skin.